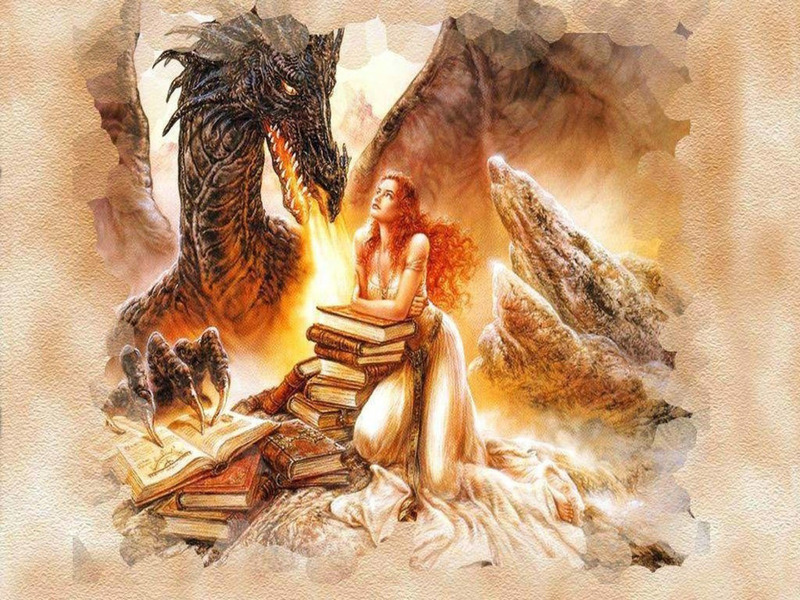 Please remember that working with dragons and practicing dragon magick can be a very personal experience and not everyone will have the same perceptions of or experiences with dragons that are outlined in the books listed below. So, even if you happen to read negative book reviews about any of the books in this list, that does not mean that the book is devoid of any gems of wisdom. Read and judge for yourself and take from each book the information that resonates with you, as each book will have certain information that will help guide you on your own path of discovery. De Vere, Nicholas — The Dragon Legacy: The Secret History of an Ancient Bloodline, 2004. See more about this book here. Kelly, Michael. 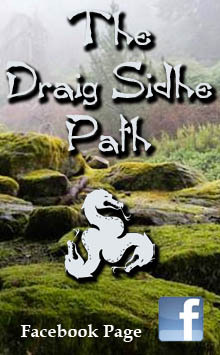 — Draconian Magic Titles by Michael Kelly — a list of Kelly’s books which describe his “Left Hand Path” system of Draconian magic. Torrence, Parker J. — Sea, Land, Sky: A Dragon Magick Grimoire, 2002. sealandsky.parkertorrence.com and see inside book at “Amazon.com” Also see my blog post here. I have decks 1 to 3 (tarot) and 8 (oracle) listed below in my personal collection. Click on the titles to see images of the cards and read reviews on the Aeclectic Tarot website. Most of the decks have very similar titles so if you decide to buy one make sure you’re looking at the right one. 1. 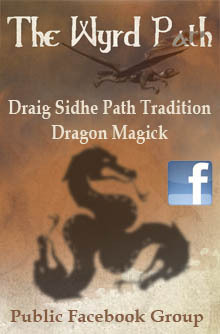 Celtic Dragon Tarot – Dragons are the theme of this deck and they appear on every card in the Celtic Dragon Tarot, with or without humans. The scenes are traditional tarot with a few changes – Swords are associated with Fire and Wands with Air. 2. Dragon Tarot – Dragons are a legend in many cultures, and they appear in quite a few different colours and poses in this highly popular Dragon Tarot deck from fantasy artist Peter Pracownik. 3. 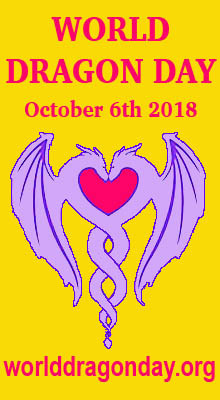 Dragon Tarot – The Dragon Tarot from Nigel Suckling is an attractive 78-card deck that blends dragonology and the European Tarot tradition. Dragons feature on the majors, aces and courts, but the numbered cards are essentially pip cards with a landscape background. 4. 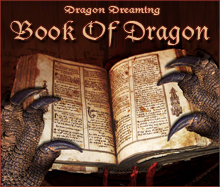 Dragons Tarot – The Dragons Tarot features mythical dragons, earthly dinosaurs and feathered serpents from all cultures, myths and eras in its very colourful and useable 78 cards. 5. Golden Dragon Tarot – The Golden Dragon Tarot is a deck of 78 cards, fully illustrated with pretty – but perhaps not historically accurate – scenes from ancient China and Chinese culture. The major arcana have been retitled to suit the theme. 6. 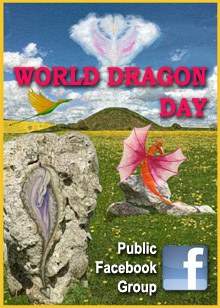 Dragon Oracle – The Dragon Oracle is based on Chinese astrology and has 36 cards. The cards are illustrated with significant animals with astrological associations, and the Chinese character for that animal. 7. Feng Shui Tarot – A colourful and finely illustrated synthesis of Tarot and Feng Shui, the Chinese system of environment arrangement. The biggest change in the Feng Shui Tarot from a ‘standard’ tarot are the suits, which are now Black Tortoise, Red Phoenix, White Tiger and Green Dragon instead of Wands, Cups, Swords and Pentacles, and it can be difficult to get to used to. 8. 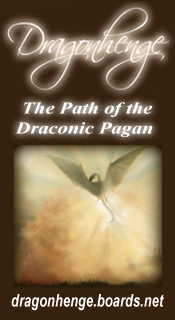 Oracle of the Dragonfae – The Oracle of the Dragonfae has 43 cards with rather pretty illustrations of goddesses, gods, dragons, winged figures and fantastical characters. It is attributed to Australian deck creator, Lucy Cavendish, but actually has cards contributed by seven different artists.